Malta Showcase is part of the Valletta 2018 Cultural Programme and reflects the Foundation’s commitment to the development and professionalisation of local artists. The catalogue will be distributed to a network of artistic directors and festival programmers interested in commissioning Maltese talent. 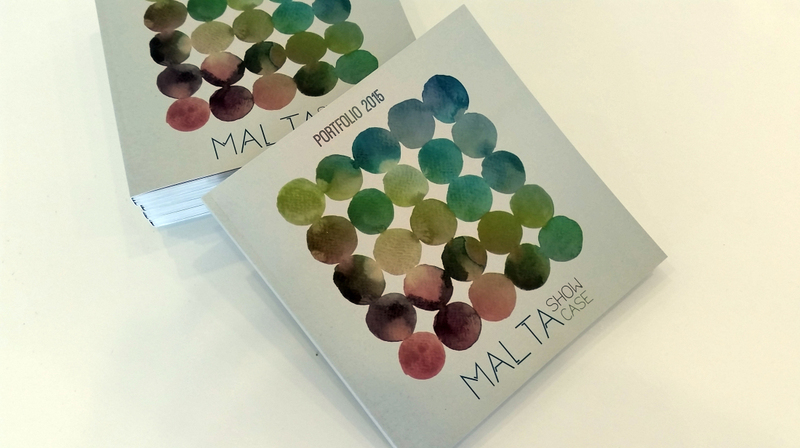 Maltese artists, performers, film makers and writers working towards showcasing their talents abroad can now apply to feature in Malta Showcase Portfolio 2016, a curated catalogue of Maltese repertoire available to tour internationally during Malta’s EU Presidency year in 2017. The catalogue will be distributed to a network of artistic directors and festival programmers interested in commissioning Maltese talent. Malta Showcase is part of the Valletta 2018 Cultural Programme and reflects the Foundation’s commitment to the development and professionalisation of local artists. The Valletta 2018 Foundation, in collaboration with Arts Council Malta and the Parliamentary Secretariat for the EU Presidency 2017 and EU Funds, is committed to creating opportunities for local artists seeking to branch out and showcase their work to an international audience. Valletta 2018 Foundation Chairman Jason Micallef said: “Malta Showcase, is a clear example of the efforts taking place to showcase high quality Maltese talent and making this accessible to audiences worldwide. Together with Arts Council Malta and other public cultural organisations, the Valletta 2018 Foundation is actively working to support creativity and enhance the potential of Maltese artists across all disciplines, in the run up to 2018, and beyond”. The previous issue of Malta Showcase included repertoire from the dance, theatre and music disciplines of the performing arts. Since Malta Showcase Portfolio 2016 is being prepared in relation to Malta’s Presidency of the Council of Europe in 2017, applicants are now eligible to submit repertoire from three additional art disciplines: literature, visual arts and film, besides the performing arts. Prospective applicants must bear in mind that repertoire must be available for export during the year 2017. Application forms can be downloaded from www.maltashowcase.com/how-to-apply/ and must be submitted to [email protected] by not later than Wednesday 30th September 2015 at noon.